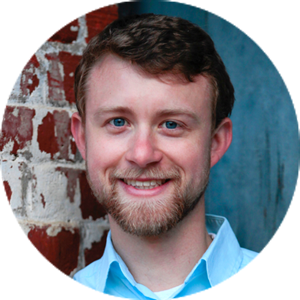 Chris McCahill is an Associate Researcher with the State Smart Transportation Initiative. He joined SSTI in 2013 to update its Innovative DOT handbook and has since led many of its technical assistance and research projects. He has written numerous peer-reviewed studies and book chapters and remains an active researcher in the transportation field. Before joining SSTI, he led research and training programs for the Project for Transportation Reform at the Congress for the New Urbanism in Chicago. Chris earned his PhD in transportation engineering from the University of Connecticut, where he also worked as course instructor and researcher, focusing on urban transportation, land use and parking policy. He is now based at the University of Wisconsin in Madison. Chris can be reached at mccahill [at] ssti [dot] us.